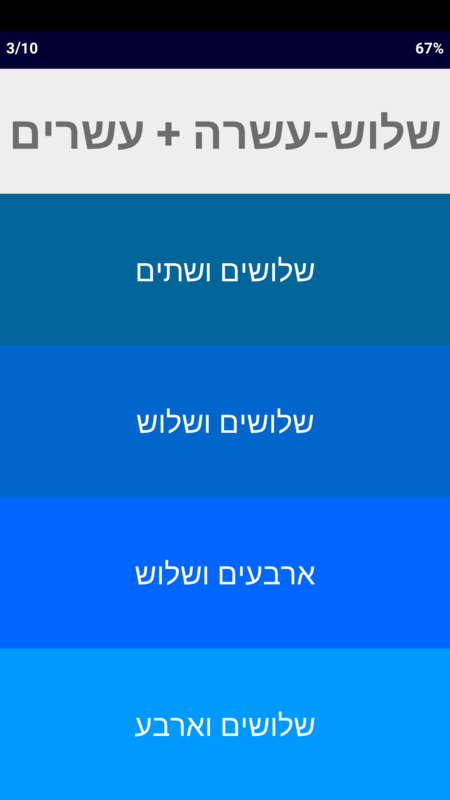 Polish learners can now join RusMate users improving their Russian, Gaelic, Norwegian, Greek and Japanese with RusMate apps. That’s because can now improve your Polish with our brand new Polish Vocabulary Builder app, available for just 59p from the iTunes App Store! 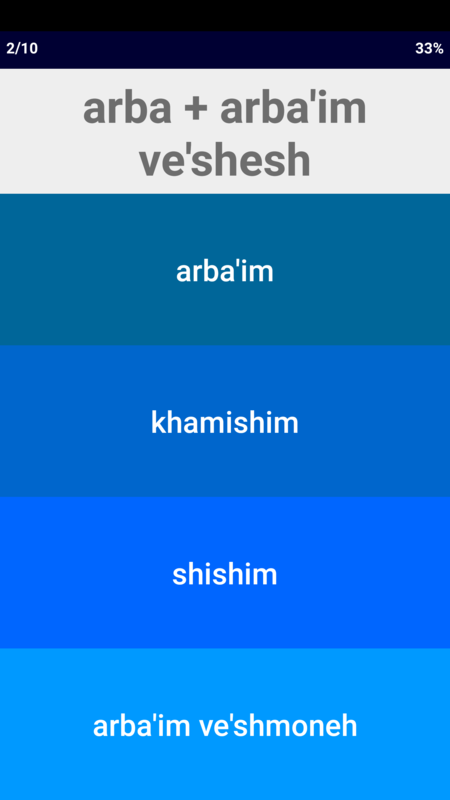 Learn scores of words and phrases with the familiar tap-to-flip flashcard system avaiable in our Norwegian, Japanese and Scottish Gaelic and Greek apps. 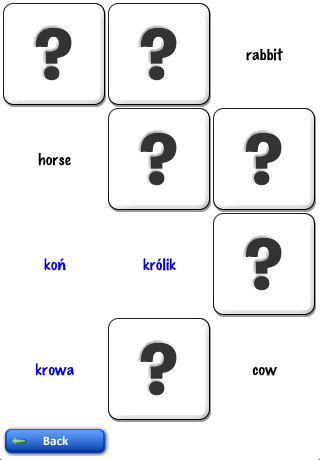 Practise your Polish in three interactive games to consolidate your new knowledge. Click this link to view the Polish Vocabulary Builder for iPhone and iPod Touch in the App Store! Posted in Apple AppsTagged activities, app, app store, games, improve, interactive, iphone, ipod touch, language learning, languages, learn, polish, vocab, vocabularyLeave a Comment on New Polish app available!